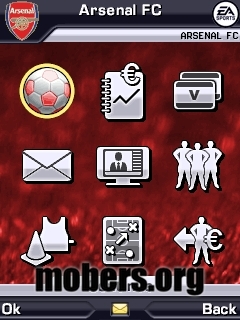 9/1/11 - 10/1/11 — Mobers.ORG — Your Daily Source For Mobile FUN! 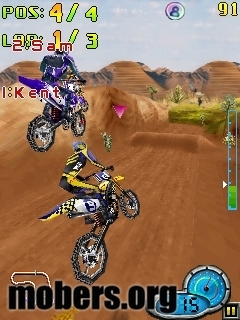 MotoRiders, a wonderful single player motor cycle racing game with real world physics, where player can feel the heights by performing fearless airborne bike stunts. 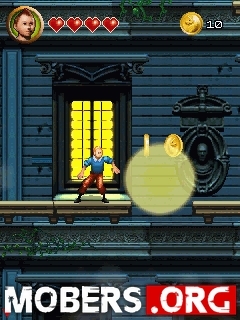 The game can be played with key pad, touch screen, motion sensor. 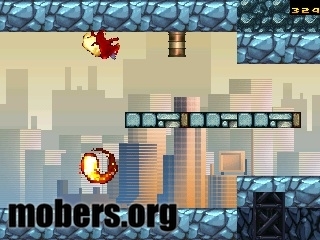 The game has 3 beautiful areas each with 6 unique concepts such as Circuit, Knockout, Time trail, Checkpoints, Challenge, and Bonus. Race and win the championship across 3 cities. Do you want endless action? If your answer is positive, you should meet Mr. Jay Bull. He is powerful, unstoppable, and cool. He is a super hero, but not like the ones you know. He is not here to save the world, that's why he didn't care a bit when aliens from outer space invaded Earth. However he decided to care when his wife Ms. Jane Bull has been abducted by alien invaders and brought to a inter-galactic slaughterhouse. 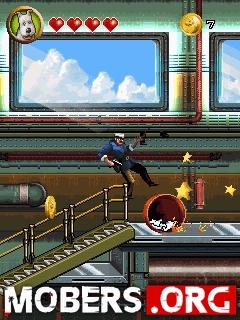 Mr. Jay Bull races against time to save her wife before she turns into extra-terrestrial sausages. 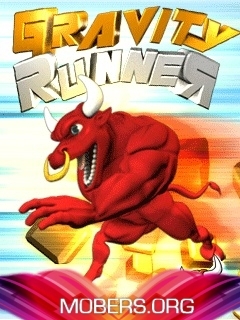 He runs through different levels and fights with obstacles which try to stop him from reaching his goal. His quest seems to be a very hard one, but Mr. Jay Bull has a very powerful weapon which helps him through his quest: his gravity reversing super power. 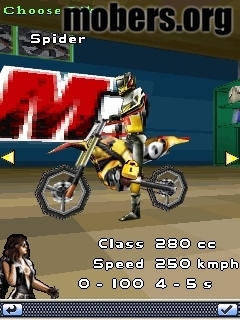 He can reverse the gravity whenever he runs out of platform and continue to run on the ceiling. 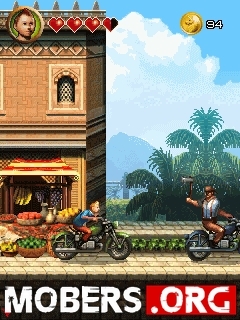 Gamers who like high octane action and platform games will definitely love this game. 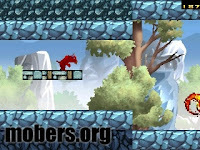 You travel through different levels and fight with different obstacles through the game. 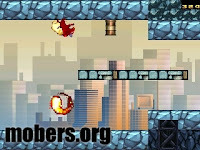 The gameplay is addictive and controls are very easy to learn. 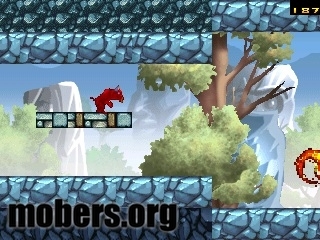 Mr. Jay Bull needs your help to save his wife (and maybe Earth later). Experience the journey of growing. Welcome to the breathtaking world of Lush. Partake in the genesis of its local inhabitant – the Lushlite - as you help and watch one of its younglings blossom into a full adult that is as beautiful as its world, and as beautiful as the Phoenix of our own planet’s legends. 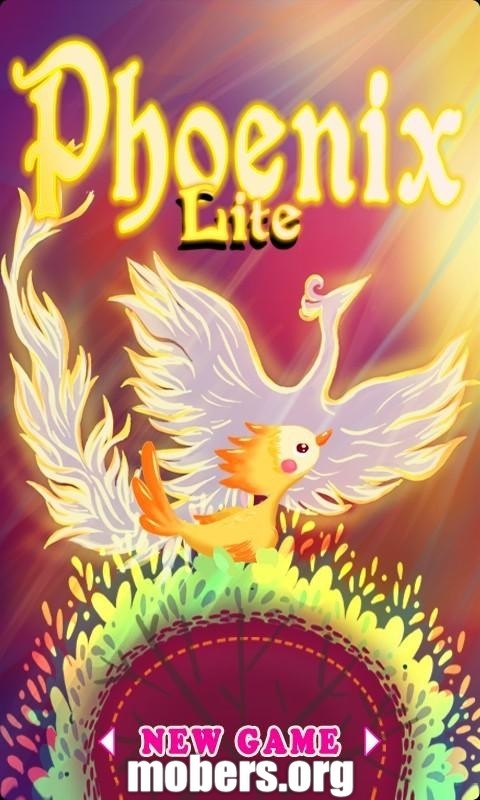 Help the young Lushlite secure its footing as it learns to take flight and soar to greater heights. 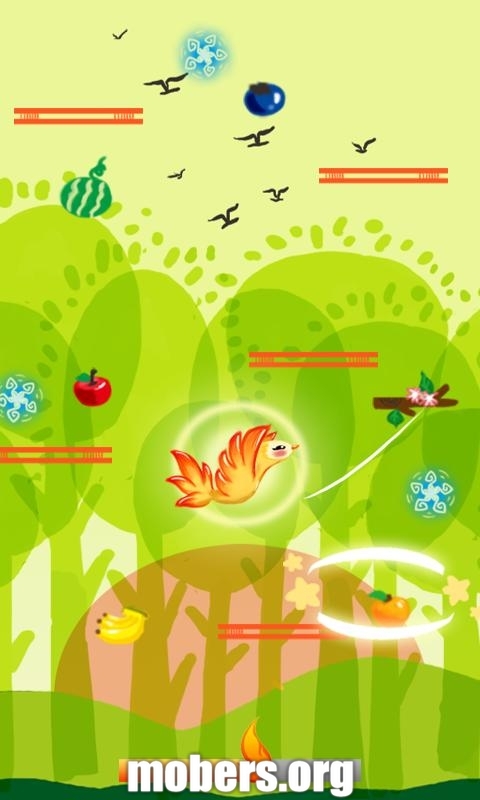 Make sure to gather fruits to gain strength, and avoid the poisonous food that will reduce its strength. Watch out for the occasional high winds, and falling hail and lushstones (a form of naturally occuring solid precipitation that forms from the high mineral content in Lush’s atmosphere). 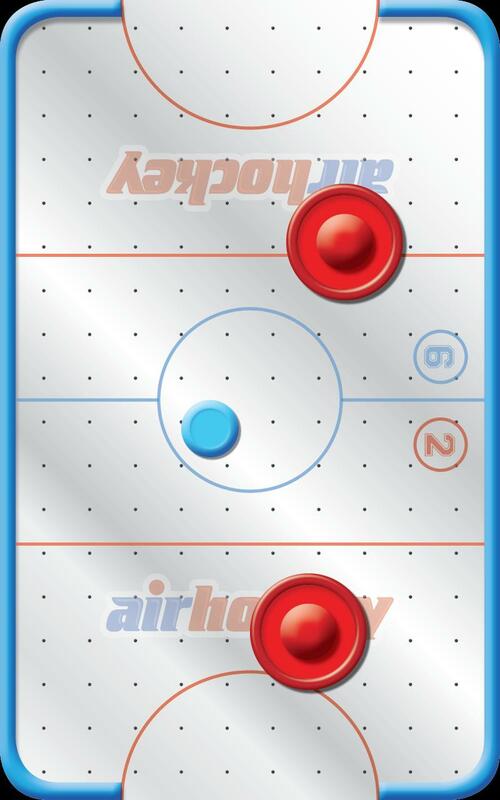 deserves to be on your device - Platinum Air Hockey. 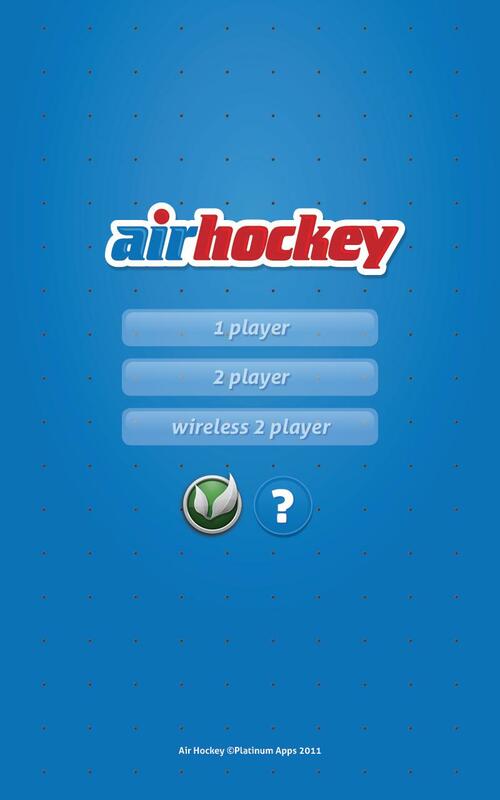 Platinum Apps brought this classic game into the Android Honeycomb amazing screen and turn it into the real air hockey table! 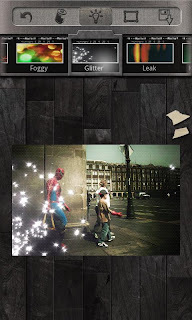 Awesome graphics, advanced Artificial Intelligence (AI) game play, multiple themes, difficulties setting availability, and 2 player mode on wi-fi connection. 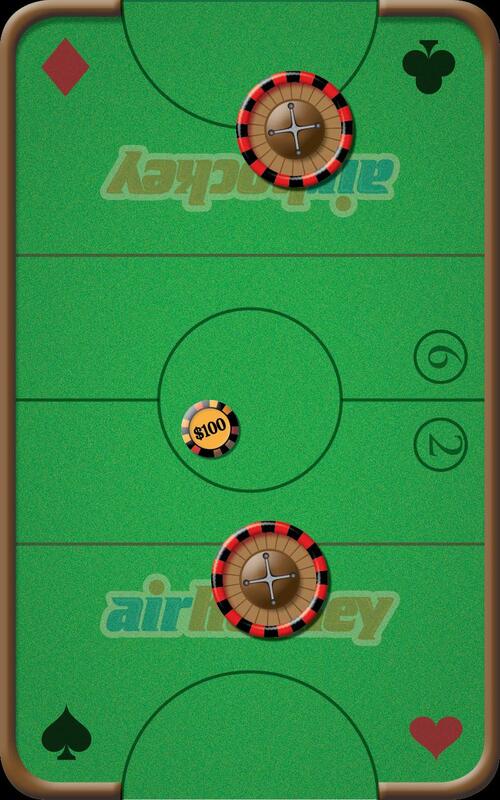 Platinum Air Hockey Game is available on the Android Market for $1.06. 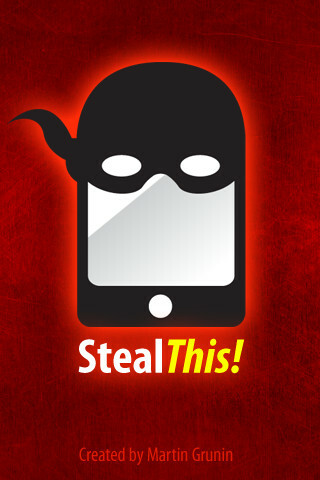 StealThis! 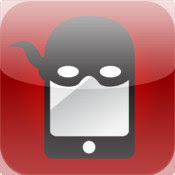 is a security application for your iPhone that will stop thieves from stealing your iPhone. Using the phone's GPS function, you can set how many feet you allow the iPhone to move around before setting off the alarm. 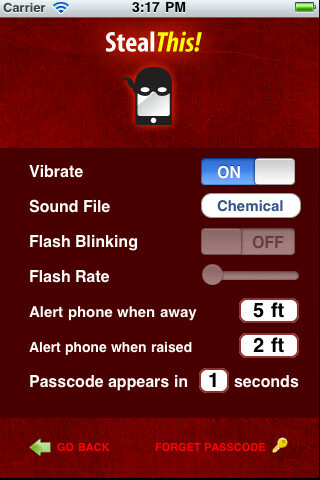 If the iPhone is moved outside that radius, a loud alarm with constantly flash blinking and non-stop vibration is engaged. 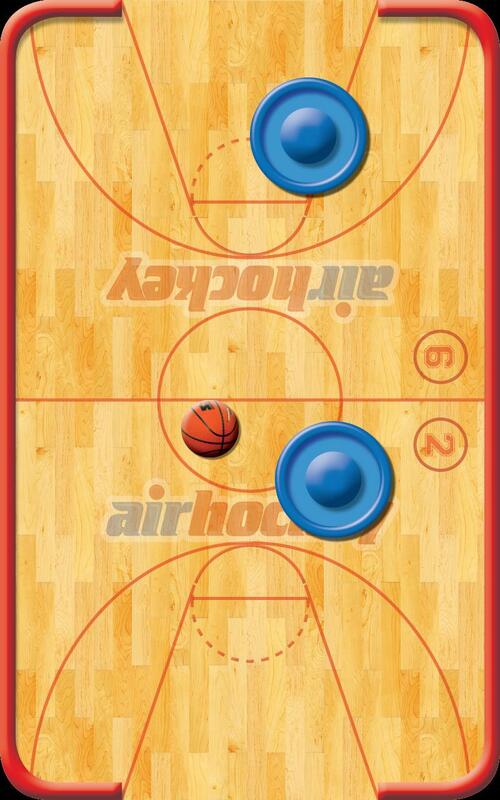 • Select how many feet the iPhone should move horizontally before the alarm goes on. 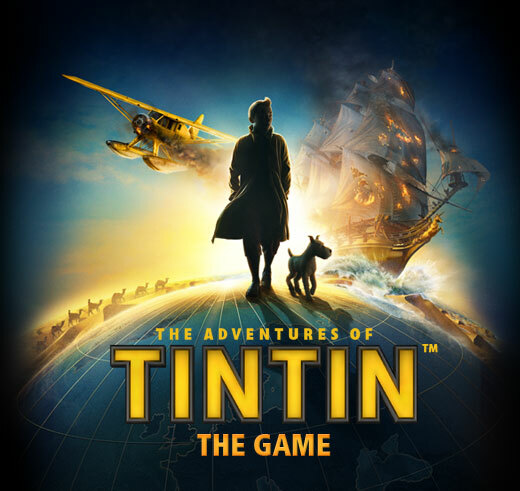 Explore the exciting and dangerous world of The Adventures of Tintin in the official mobile game of the movie! 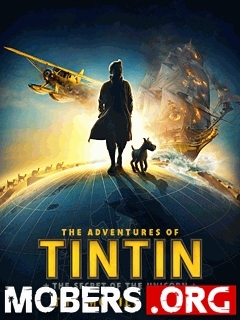 Become Tintin, Snowy or Captain Haddock, on a journey across oceans, deserts and exotic cities to discover a magnificent lost treasure. 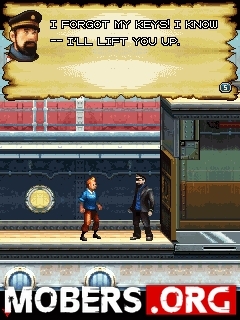 Along the way, you’ll elude guards, solve puzzles, fly a plane and much more as you relive this fantastic adventure. 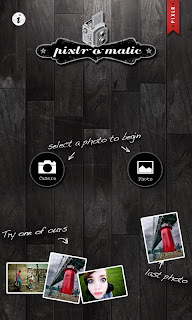 With this fun and simple darkroom app, you can layer filters, lighting and borders to get that retro grunge look in three simple steps. So many options to choose from, there are 25,000 possible finishes for any one image! CLICK HERE TO GET THIS APP!! It’s total war! The Pacific Sheep want to recover their green pastures occupied by the despicable, aggressive and bloodthirsty wolves. 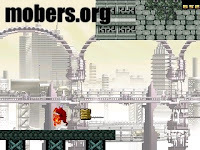 Help these lovable wooly soldiers reconquer their territory by escaping the wolves drooling mouths and landing safely on platforms. 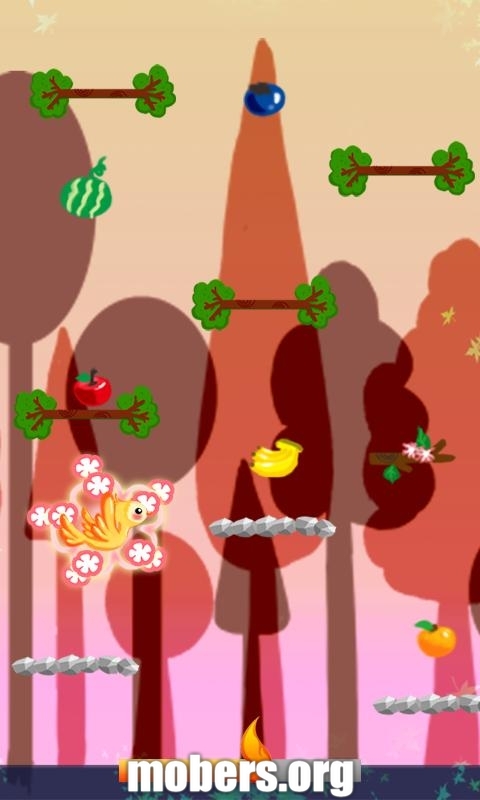 Saving Private Sheep is an exciting physics-based game where you’ll need to destroy barriers with your finger. 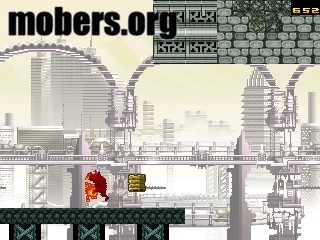 Increasingly complex structures and special blocks (indestructible, explosive etc.) 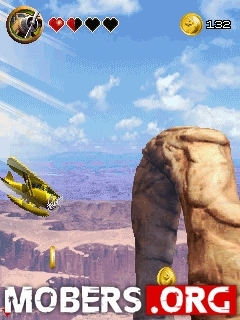 coming in a variety of shapes and with different actions will make your mission harder. In the battle your sole allies are strategy, dexterity, and logic. Increasingly complex structures and blocks. Play through 80 levels of progressive difficulty. 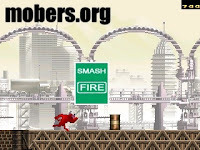 Physics-based game where you’ll need to destroy barriers with your finger. Attractive "cartoon" style graphics and a great sense of ovine humor. 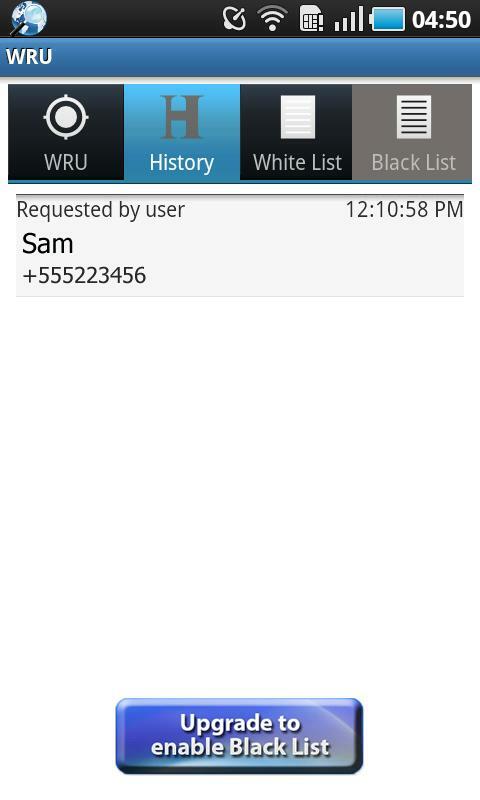 Find anyone's location with a single SMS. Wondering where your children are, or what your elderly parents are doing? Have them install WRU? 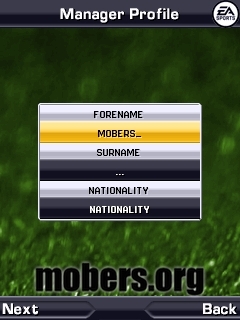 on their phone, and you can find out their location at any time using SMS. 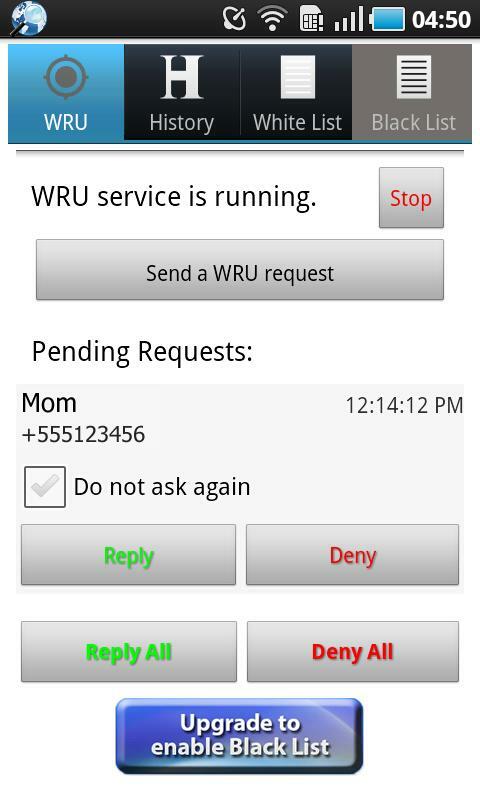 Simply SMS “wru” to or use the app to send a request to any recipient with WRU installed. You will then receive a reply with a link to your recipient’s geographical coordinates. 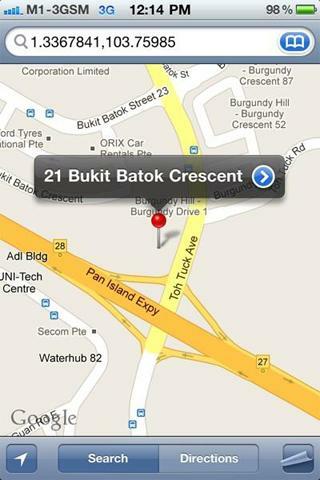 Clicking on the link brings you to a Google Maps showing their exact location. CLICK HERE TO GET THIS APP !! 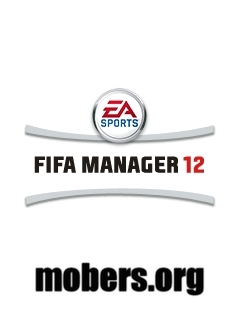 IT'S FREE ! In some countries, Mine Sweeper is so popular that brothers fight over who has the best time. Entire events and websites are built for the sole purpose of figuring out who can clear a minefield in the shortest amount of time. 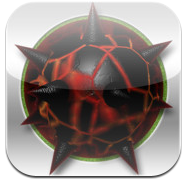 Mine Sweeper Maniac (MSM) is the game that gives you the unfair advantage of practice: It looks good, it’s fun and it’s easy to play one game after another in Stealth Mode. 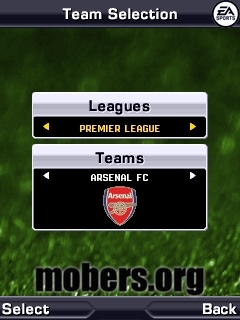 Daniel’s MSM is the culmination of over 10 years of experience wedged into your iPhone as you relive the experience of playing the in those “good old days” when you only had a few games to pick from. The #1 Selling iPhone Game in Dan’s Store.